Sweden, Denmark, the Netherlands, Austria, Germany, Finland…. The EU’s Budget Commissioner Günter Oettinger did not hesitate to point the finger at countries reluctant to increase their contributions to the EU’s next seven-year budget during a speech on Wednesday (19 September). Negotiations on the EU’s next Multiannual Financial Framework (MFF) are about to kick off – a process that will ultimately decide on the shape and size of EU finances for 2021-2027. And Commissioner Oettinger had a warning for EU countries that are reluctant to compensate for the budget gap that will be left after the UK leaves the European Union next year. “I am not making these cuts because I want to or because I don’t like these programmes,” Oettinger said, but because some member states are not willing to increase their national contributions, he told the plenary session of the European Economic and Social Committee on Wednesday (19 September). Oettinger was responding to accusations by the EESC that the Commission’s draft budget for the next seven years lacked ambition. The German Commissioner argued that he had to table a realistic proposal in order to get the approval of the 27 member states. But he also insisted that the current draft is just a “starting point” for negotiations. 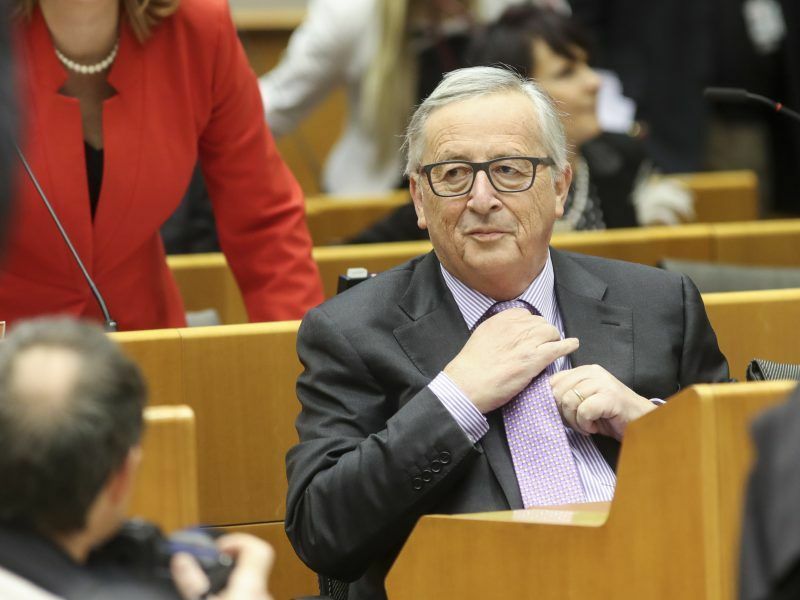 The EU executive proposed a ceiling of €1.3 trillion in its blueprint for the bloc’s next long-term budget, equivalent to around 1.14% of the EU’s gross national income. This is a little less than the European Parliament’s demand to increase expenditure to 1.3% of the bloc’s GNI, but still more than the current long-term budget, which is just above €1 trillion. However, the EU will be left with a gap of €10 to 12 billion per year after the UK leaves the Union, Oettinger said. And since there are new long-term priorities on security, defence, and migration – cuts had to be made, particularly to the Common Agriculture Policy (5%) and Cohesion Policy (7%), he explained. “If you cannot avoid cuts, then you also cannot avoid cuts in the two major programmes,” Commissioner Oettinger highlighted. Austria, the Netherlands, Sweden and Denmark have made no secret of their opposition to maintaining the EU’s current budget size after Brexit. As the current holder of the six-month rotating EU Presidency, Austria is supposed to act as a deal-broker before its term ends on 1 January. But Austrian Chancellor Sebastian Kurz said in May that the Commission proposal “was not acceptable” for Vienna either. Those who want a more driven budget will have to lobby member states for it, Oettinger warned, saying that without any cuts, his proposal would have been immediately rejected by EU countries. “You have to lobby for something more ambitious in the budget. That would help me very very much,” the Commissioner said. The European Commission’s proposal for a moderate increase of EU funds for the next budgetary period (2021-2027) was immediately dismissed as a non-starter by national capitals. Members of the Economic and Social Committee recalled that increasing ‘own resources’ might be an alternative to cuts, as the European Parliament has stressed in previous statements as well. Oettinger agreed but he again blamed member states for blocking those proposals, citing the digital tax as an example. The Commission proposed in March to charge a 3% levy on digital revenues of large firms like Google and Facebook, a proposal which met with criticism in Ireland, Nordic countries and Germany. 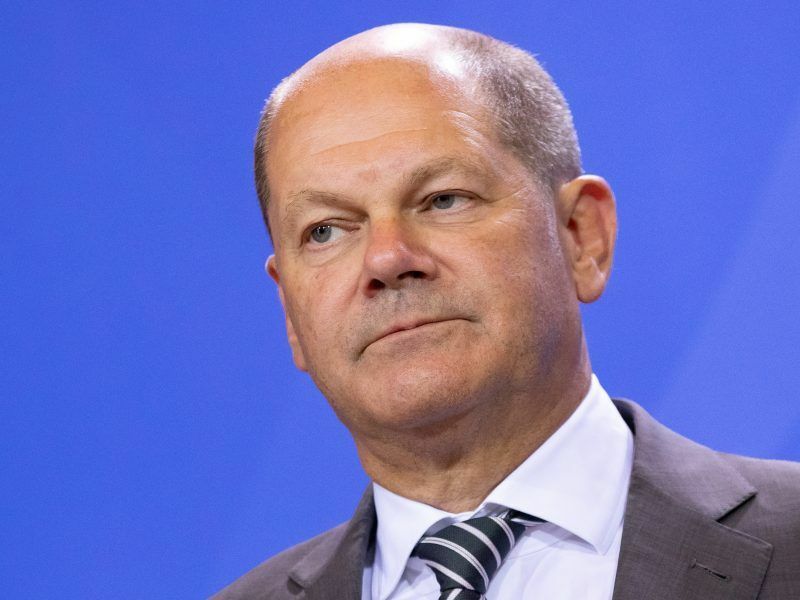 “It is necessary to take some time for debate,” German Finance Minister Olaf Scholz told the press at a Vienna meeting of EU finance ministers in early September. Germany is cautious about possible reactions by the US administration if the EU imposes a digital levy. The same goes for the planned Financial Transactions Tax, also known as the Tobin tax, which has been blocked for seven years. “If we would have agreed on this, we would have had those resources,” Commissioner Oettinger stressed. A European Union tax overhaul to raise levies on large digital firms needs a thorough debate although an agreement could still be found by the end of the year, Germany’s Finance Minister Olaf Scholz said on Saturday. Commissioner Oettinger and EESC representatives agreed that reaching a compromise for the next seven-year budget ahead of the May 2019 European elections would send an important signal to EU citizens. 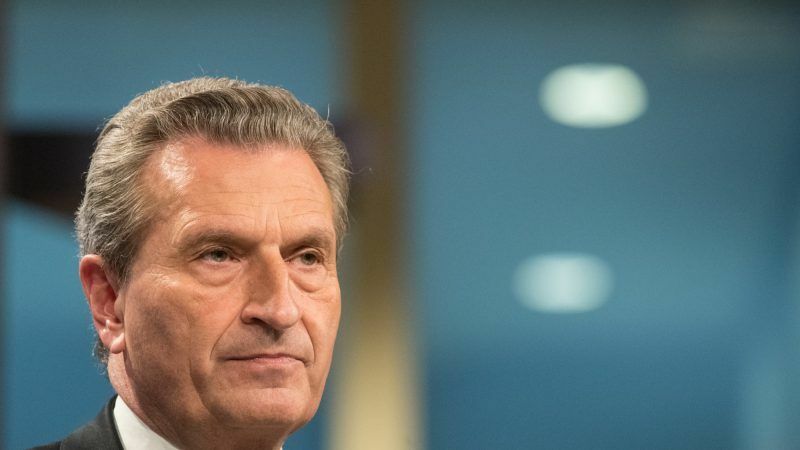 “I would ask you please to help me so that the MFF becomes a priority,” Oettinger said, so that member states would adopt it as soon as possible, ensuring a smooth transition between programming periods. But agreeing the next EU long-term budget will not be easy. 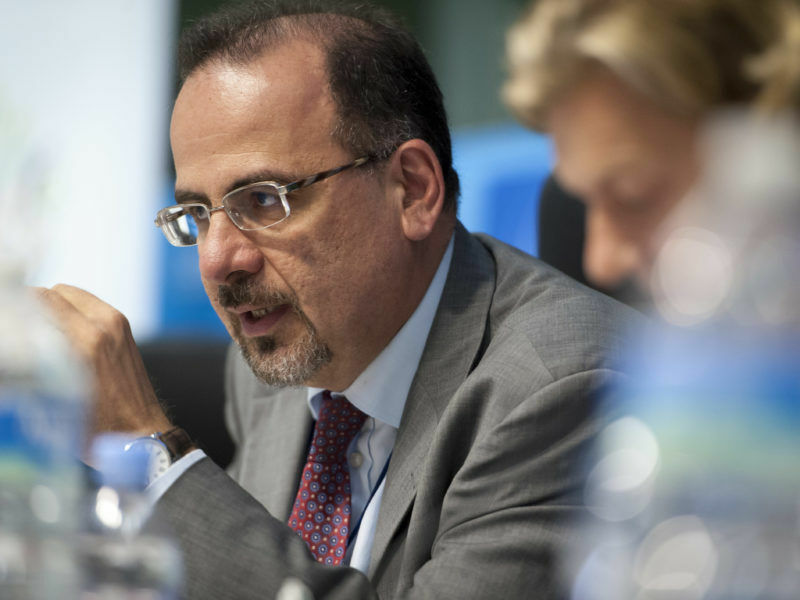 “You are a man for mission impossible and we are here to work for mission impossible too,” EESC President Luca Jahier said. “We need this for the citizens,” Jahier added. Those lice that live on our backs will not do it long. It is time for the peoples of Europe to resume their destinies in their hands. Hi Gunter – it’s me again – we go back a long way – in the days when you used to talk nonsense about energy. About the EU budget – there is one way to fund it – through the ECB – as your mate Draghi noted – the ECB has unlimited funds – it could just print a bit & give it to the EU……….or er… hang on a sec ………the ECB is one of the EU institutions. So how does that work? – an EU institution with money giving it to another EU institution – that needs it? What could be simpler? Maybe you should ask some of the bright sparks in your cabinet – maybe (or maybe not) they have the answers to the above questions. My advice? retire back to Germany & let others better suited intellectually to solve this & other problems. – you passed your sell-by-date a long time ago mate.